The vehicle industry has been in a lot of turmoil the past few months with recalls here and there. Main while on the plugin vehicle side of things, we have been noticing a gradual but steady increase in sales. This; demonstrated by the Nissan Leaf which has been gaining some noticeable momentum, and the Chevrolet Volt leading for March in plug-in electric-car sales for Canada. 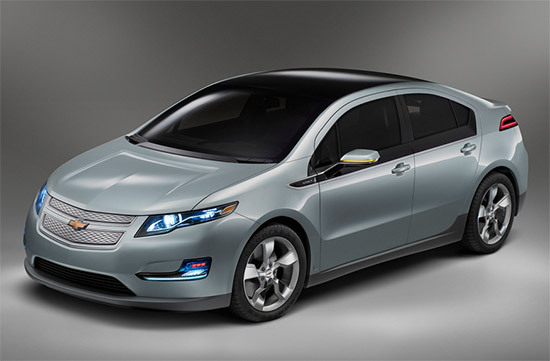 Green Car Reports concluded that the Chevy Volt returned to triple-figure sales in Canada for the tenth time in March, tallying 105 sales from coast to coast. A figure up slightly from a strong February (98 units) and year-ago March levels of 82 sales. While it may be premature to project trends for the rest of 2014, General Motors’ Canadian division will surely be happy that its Q1 Volt sales are up by half year-over-year (269 vs. 177). The below image explains these numbers in detail.